Ever since its introduction in 1954, the Fender Stratocaster has been one of the most instantly identifiable (and most copied) electric guitars ever made, and the list of rock and blues players who have owned and played Strats reads like a Who's Who of guitar legends. 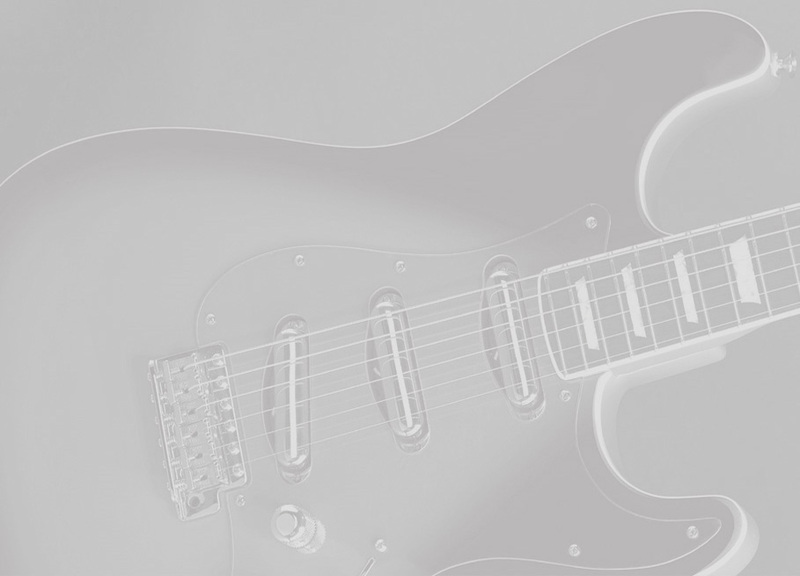 The reasons are many - the comfortable and revolutionary body design, the ease of playing, and mostly the one-of-a-kind sound have made the Stratocaster the guitar of choice for generations of players. The Fender Custom Shop took the well-known elements of the Strat and put a unique spin on the Pinkburst Strat. John Cruz and his team have mixed the traditional and modern and produced an instrument that honors the Strat's rich history while blazing a new trail of its own. This guitar is a must-have for any serious Strat collector. Custom Neck Back Shape: Modern "C"